Elsa47 is what we call our new series of events. 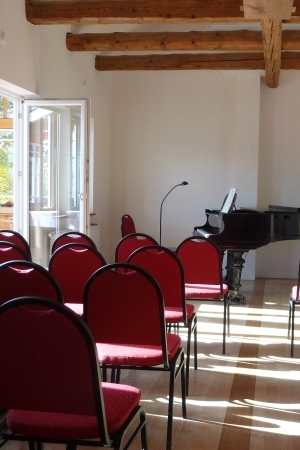 From May 2011 on, my wife, the singer Nele Gramß, and I organise concerts, exhibitions, lectures etc. in the rebuilt barn on our little farm. 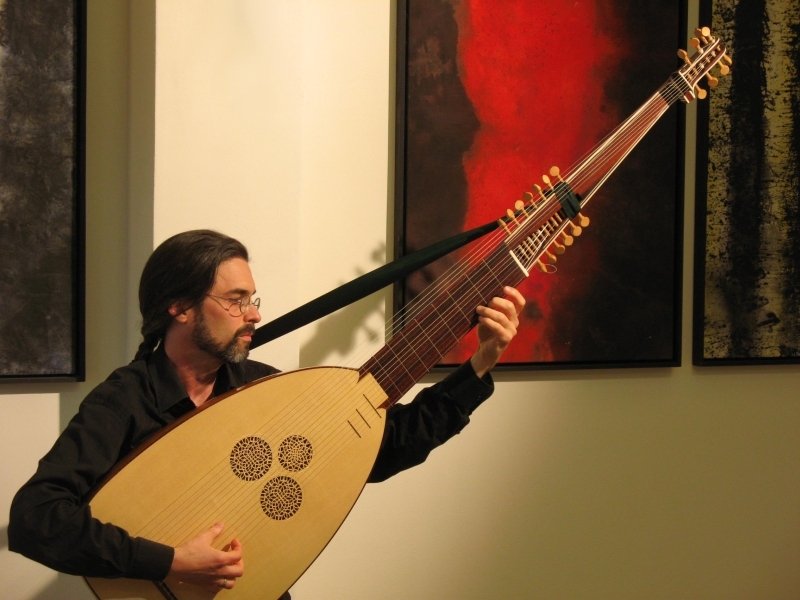 On the opening weekend we were fortunate to have the american lutenist Daniel Swenberg give a concert on his new chitarrone that he picked up at my shop.